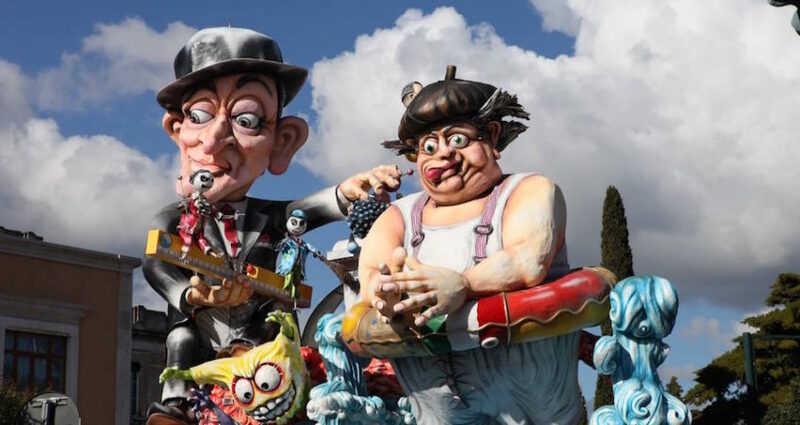 Are you ready for the legendary Carnival of Putignano? 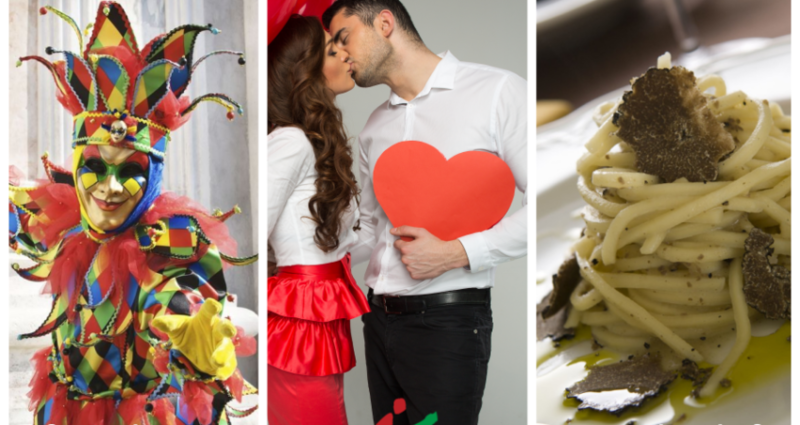 Discover with us the oldest and longest Carnival event in the world! 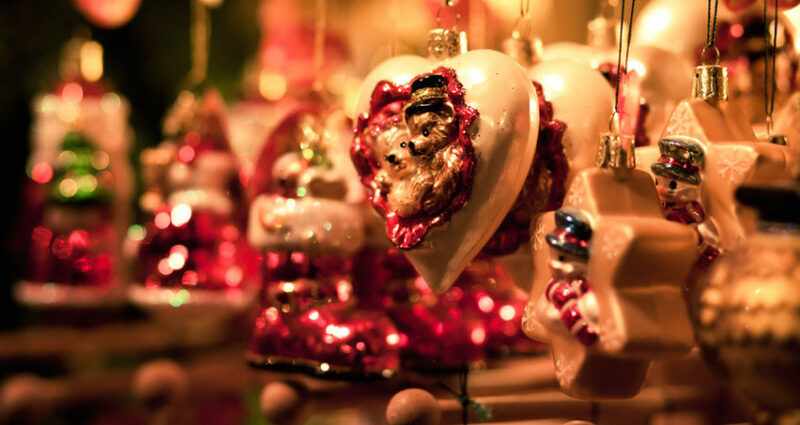 It’s time to open Christmas markets in Italy. 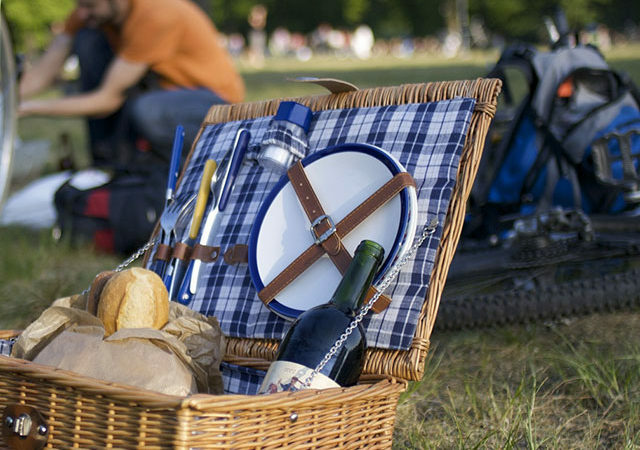 What to do in Friuli during Easter time? A tribute to the colours of spring. 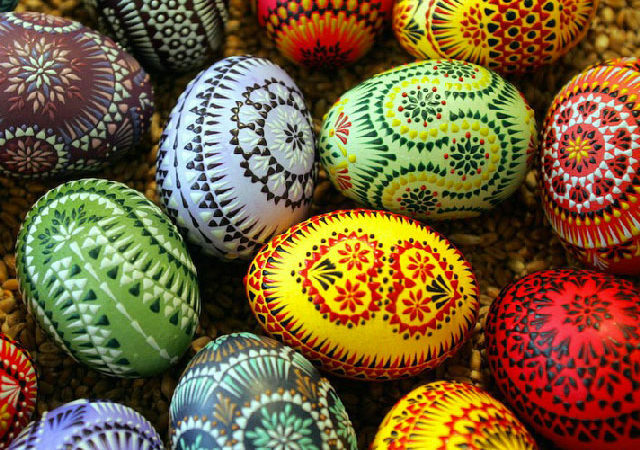 Which Easter event will you attend to? See you next Fat Thursday! 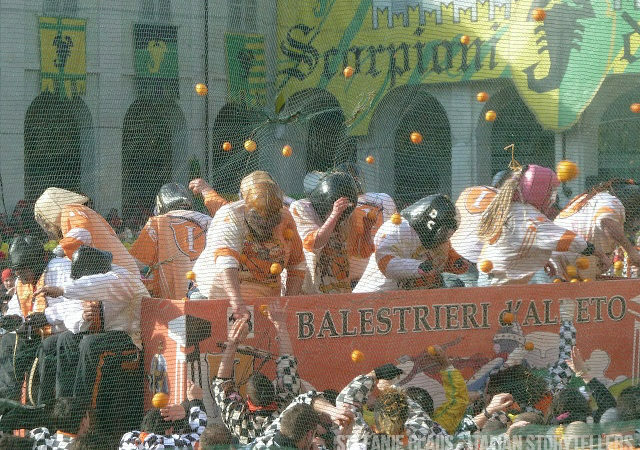 The Carnival of Ivrea, between history and oranges. 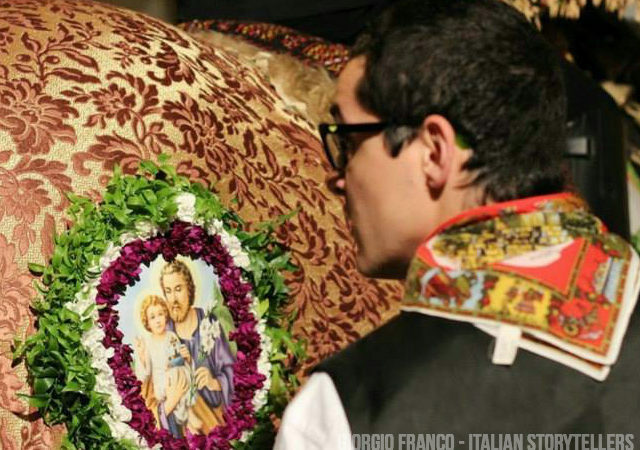 Discover the traditions of the Carnival in Campania. 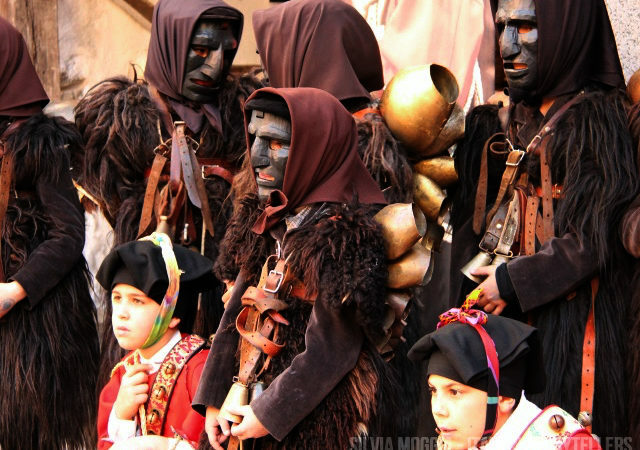 Come and experience the Sardinian Carnival. 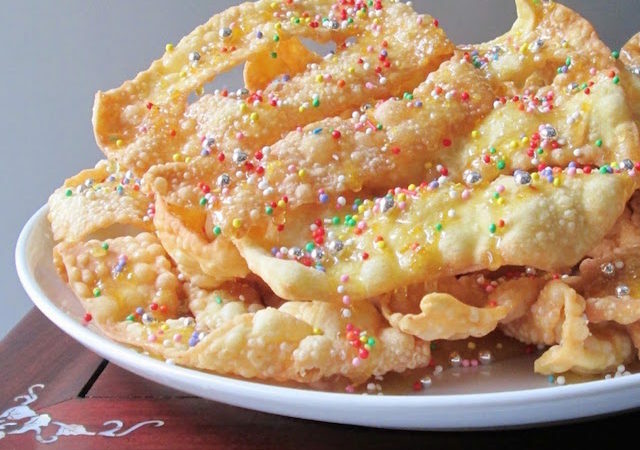 Live Carnival in Friuli Venezia Giulia! 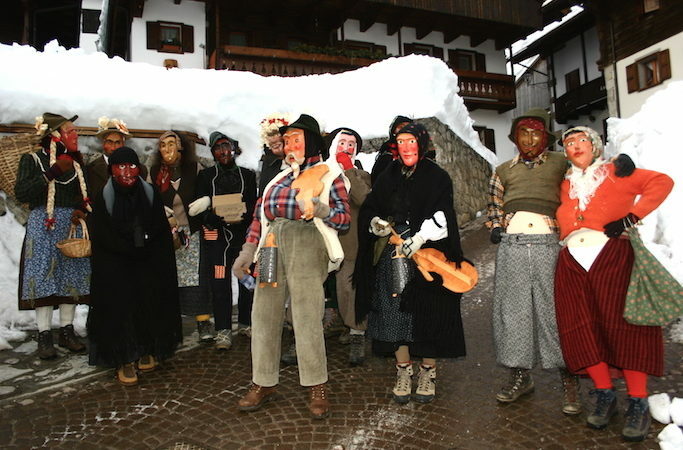 Carnival in Sauris, but not only there.